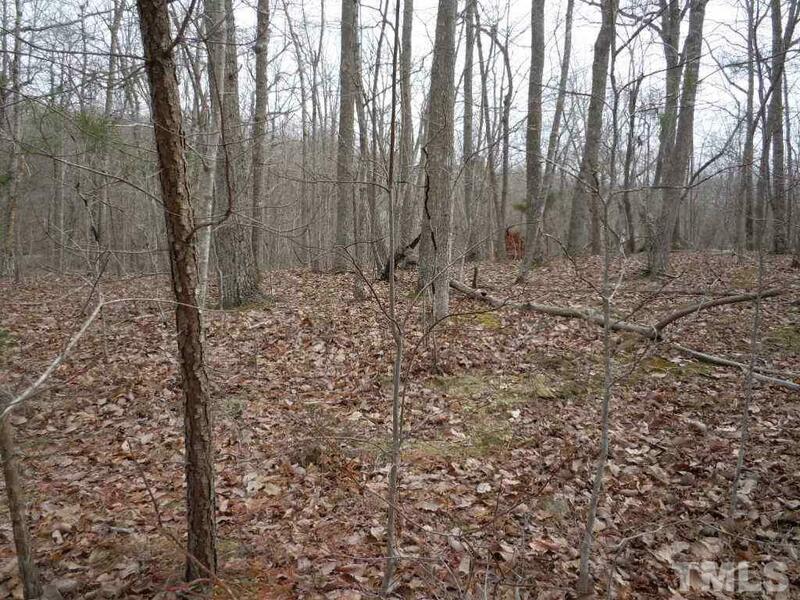 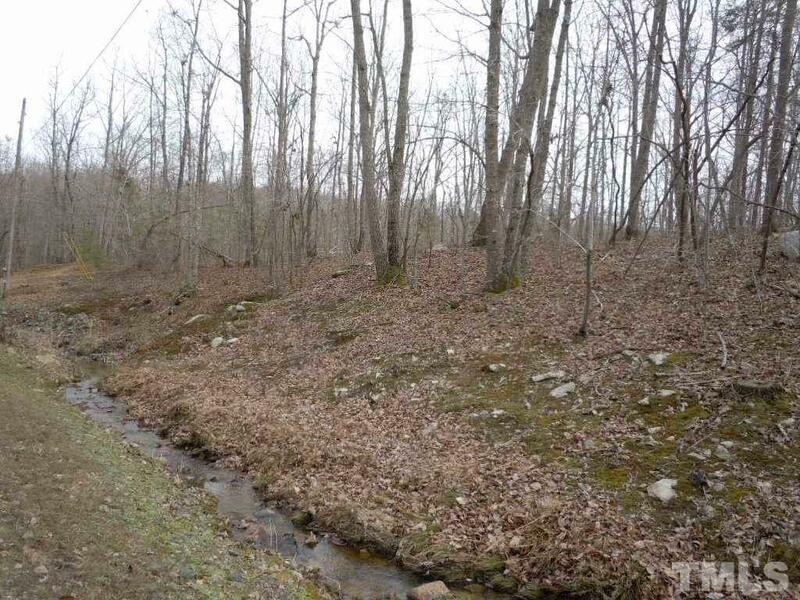 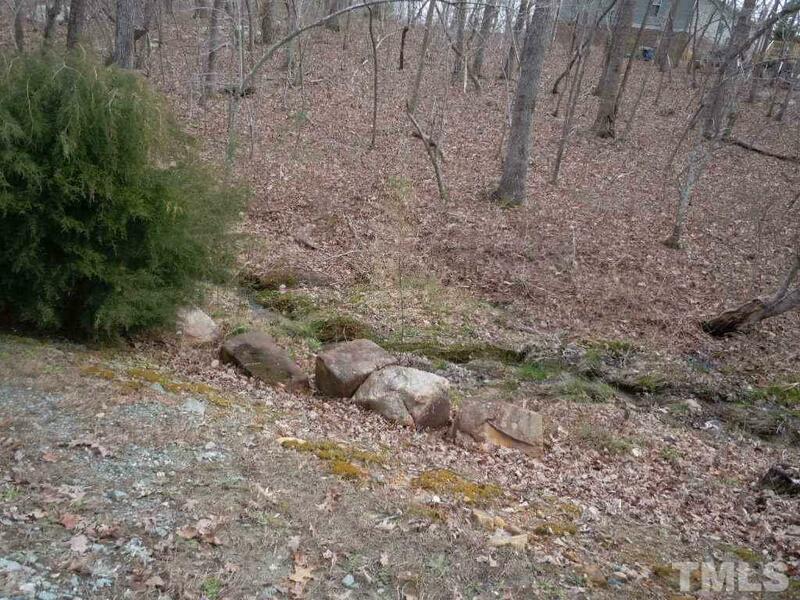 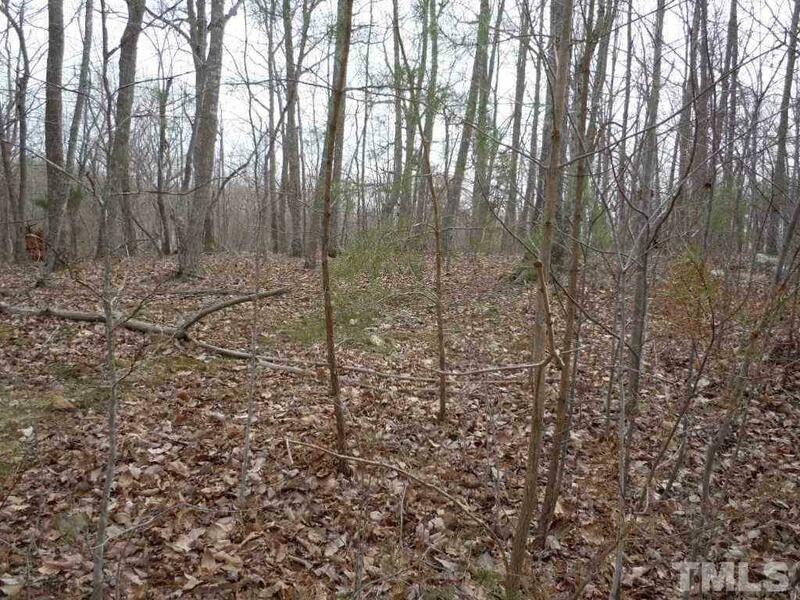 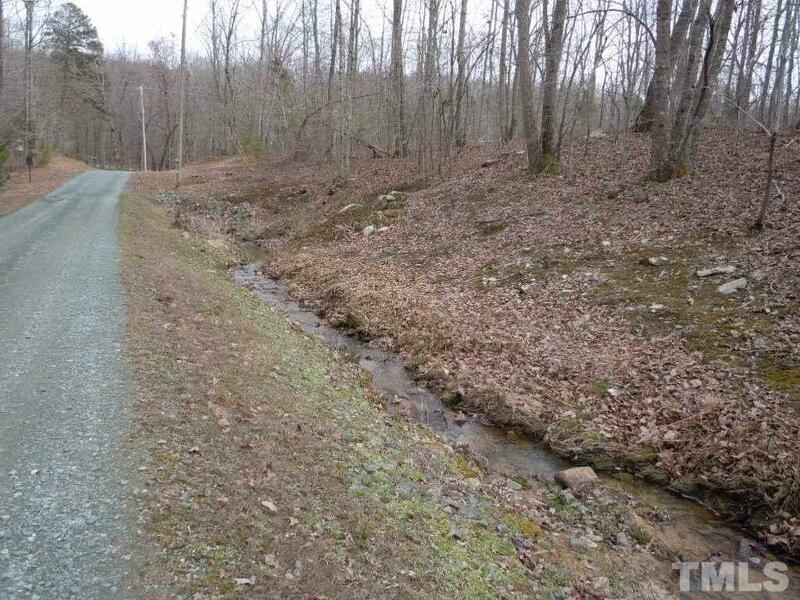 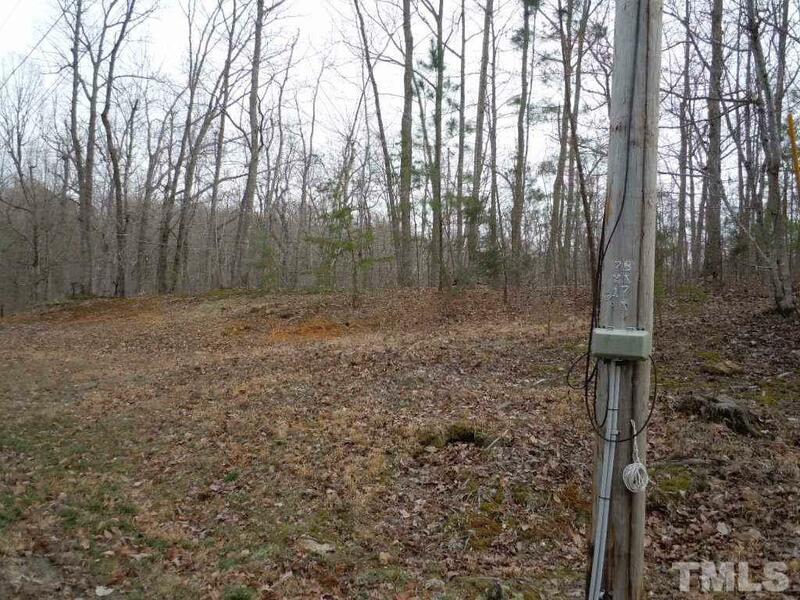 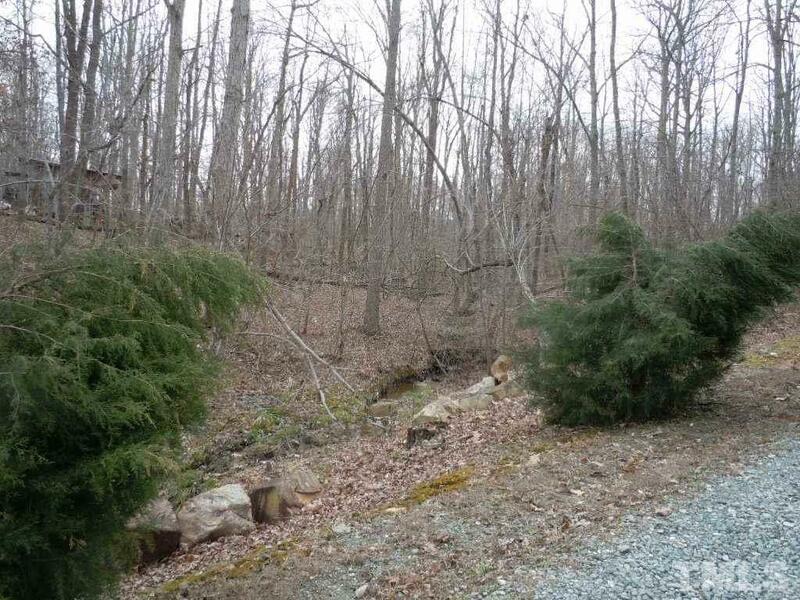 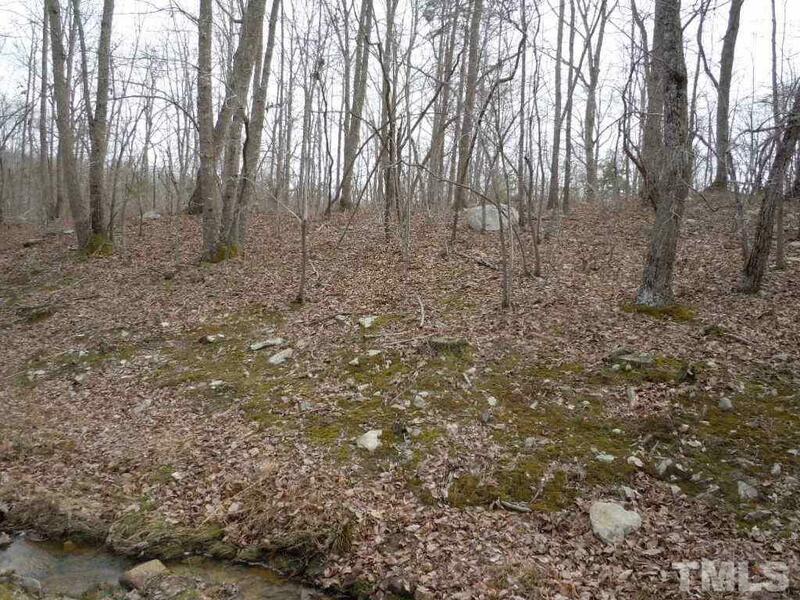 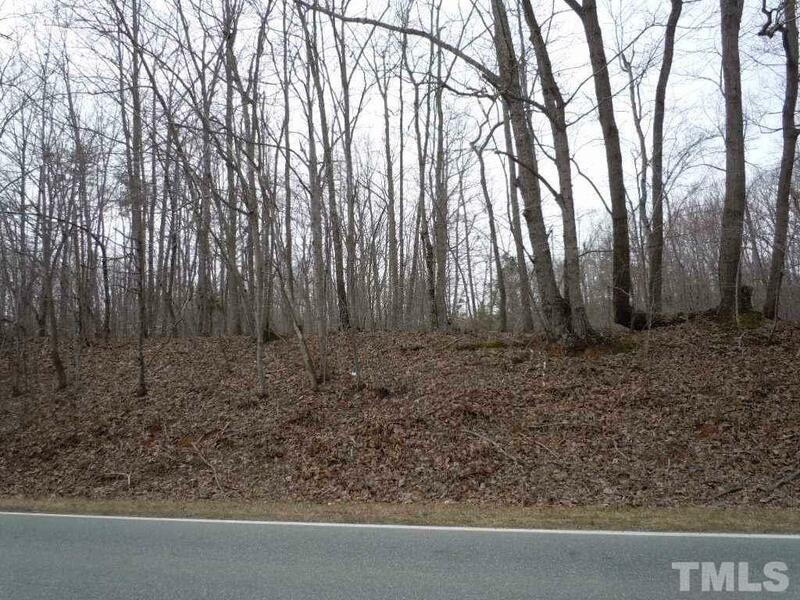 Heavily wooded building lot located on the corner of Bass Mountain Road and Craftsbury Dr. (a private road) in a small 5 lot subdivision. 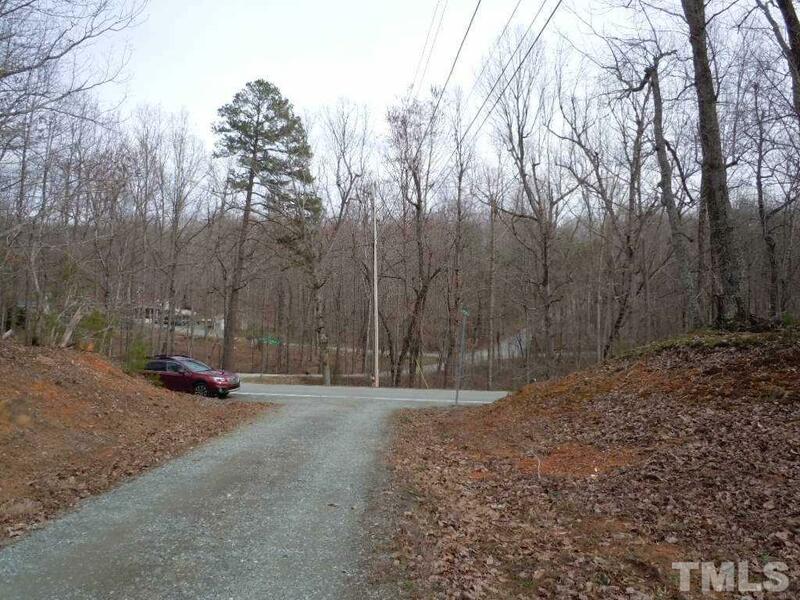 Lot has an old perk test for a 3 bedroom home (See documents). 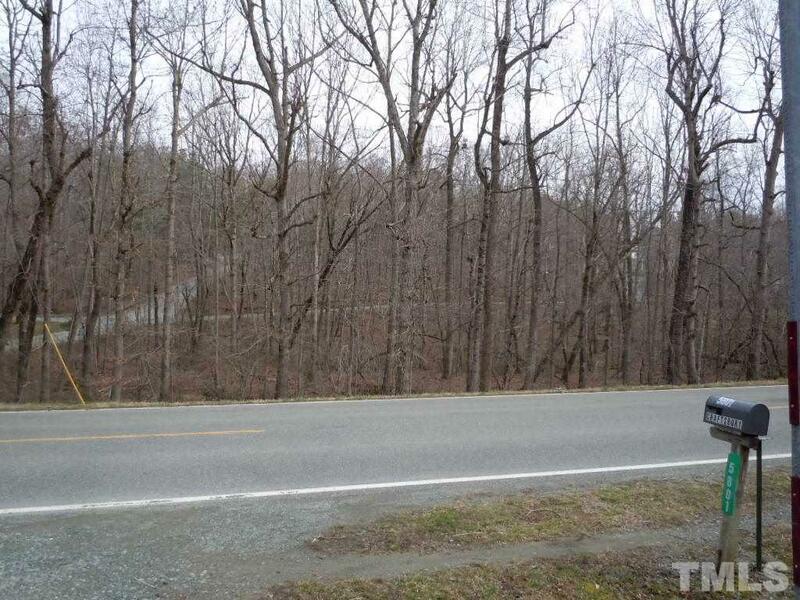 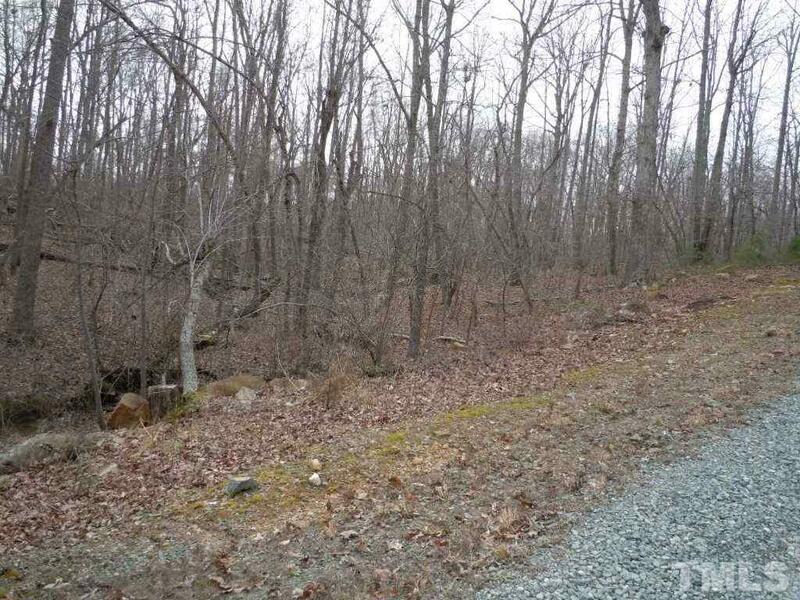 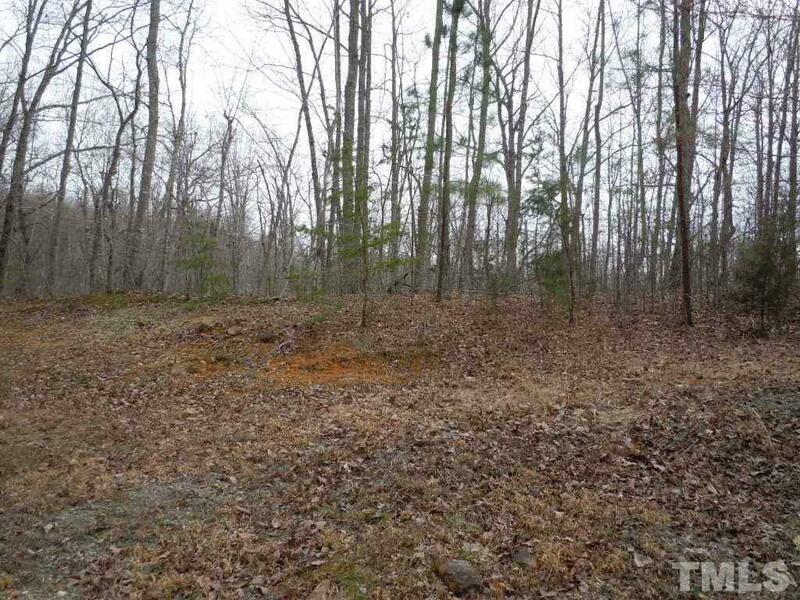 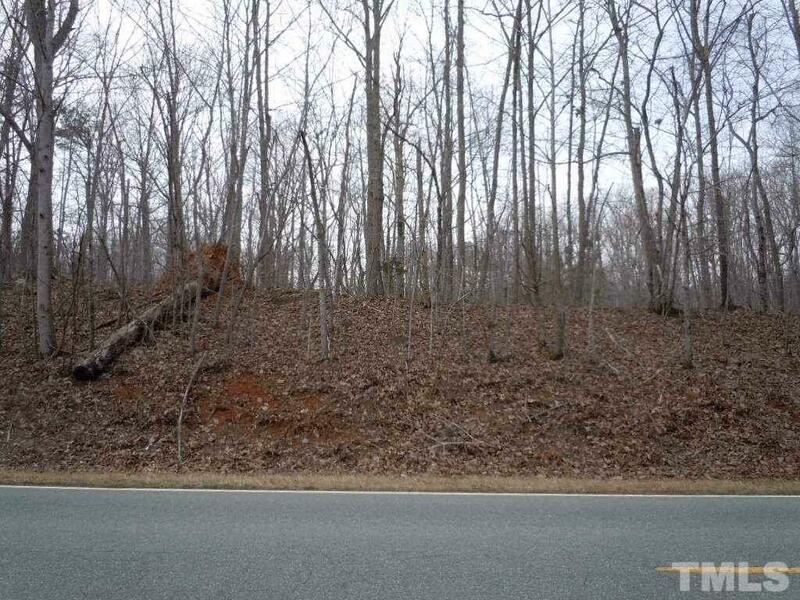 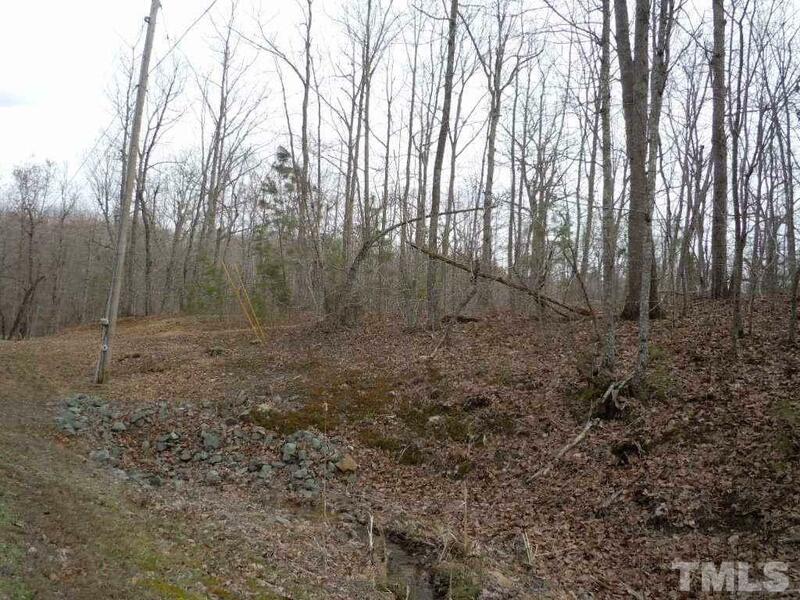 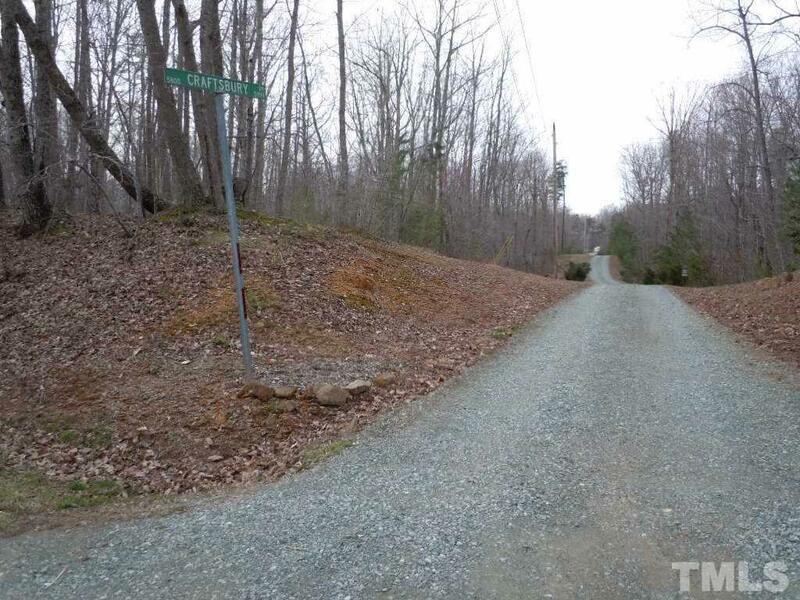 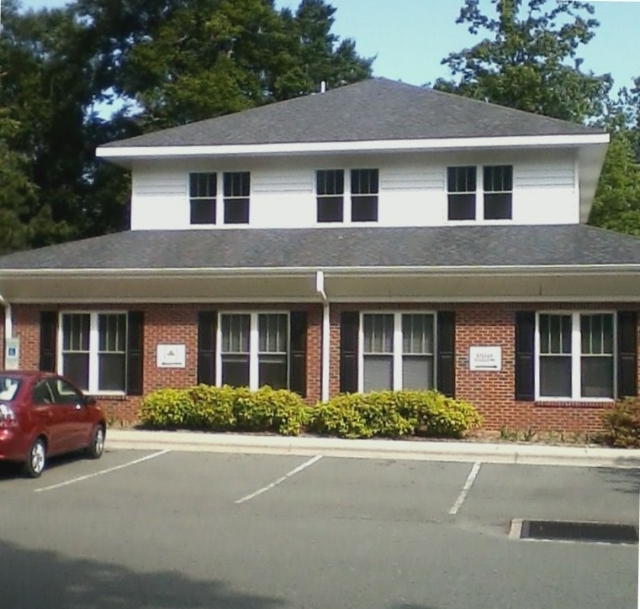 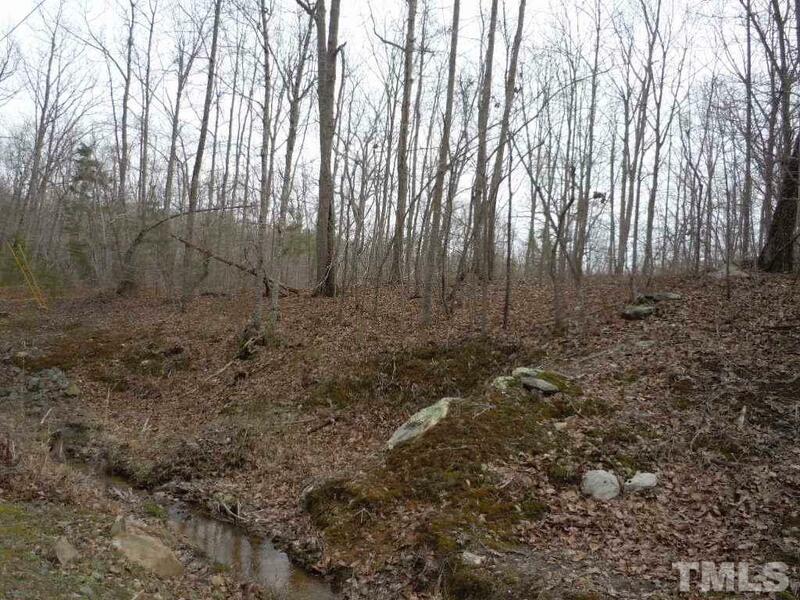 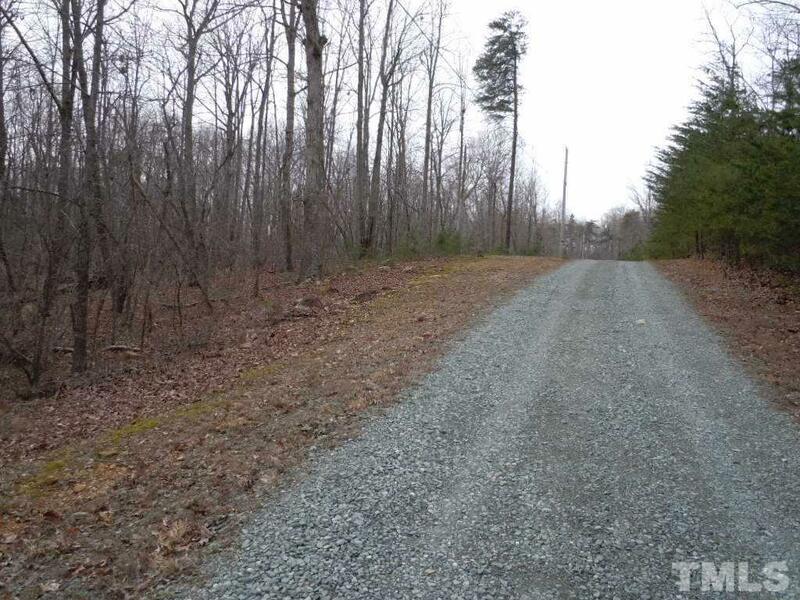 Land is within easy driving distance of Graham, Burlington and Chapel Hill.